Babies grow so quickly, it's important to capture those tiny details within the first few weeks of life. When searching for photographers near you, it's important to choose someone who is highly experienced with newborns. 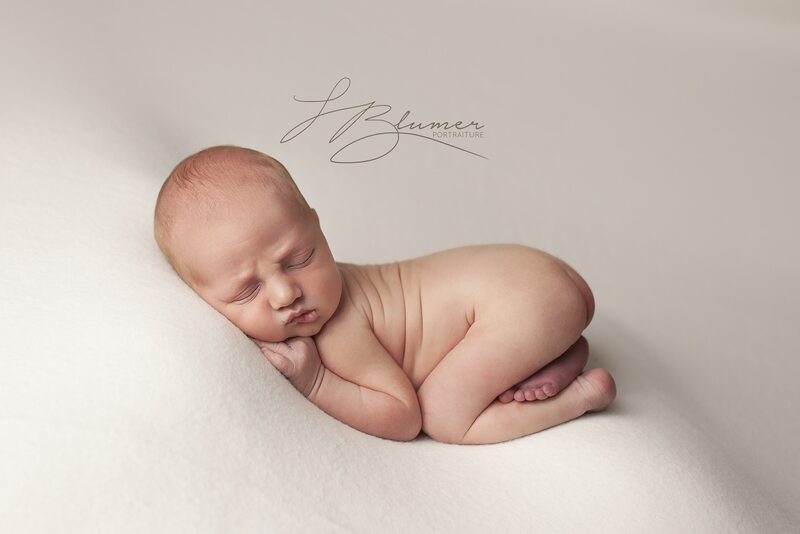 Blumer Portraiture has more than nine years of experience working with babies. A newborn session is best photographed before baby hits 3 weeks of age, so booking your session in your second trimester is optimal so you are ensured space on my calendar. 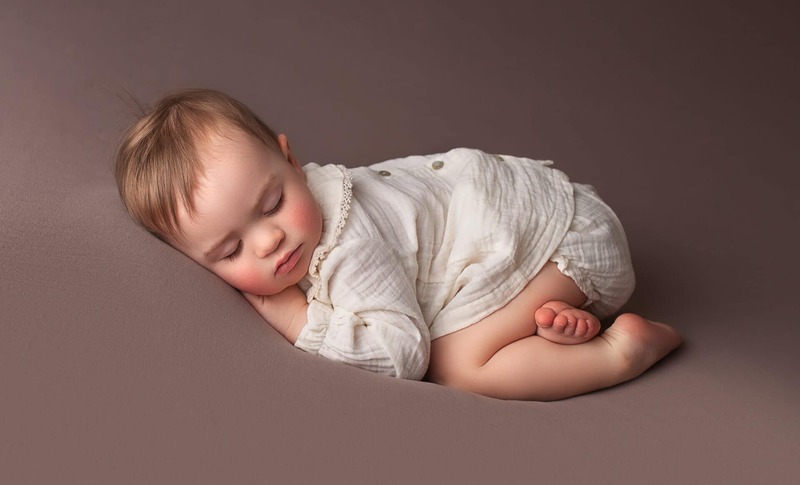 Milestone sessions are the perfect opportunity to capture your baby's newest skill! Whether it's tummy time or sitting like a big kid, you'll want to remember this. Blumer Portraiture is based in Midland, Michigan, just a short drive from Mount Pleasant, Bay City, and Saginaw! What better way to celebrate your child's first birthday than with a cake smash? All sets are designed to showcase your one of a kind little one. Smashes must be booked at least one month in advance. All props, cake, and bubble baths are included. Blumer Portraiture was voted Favorite Family Photographer by Hulafrog in 2019. We are best known for photographing babies, but we don't want to forget those big siblings! 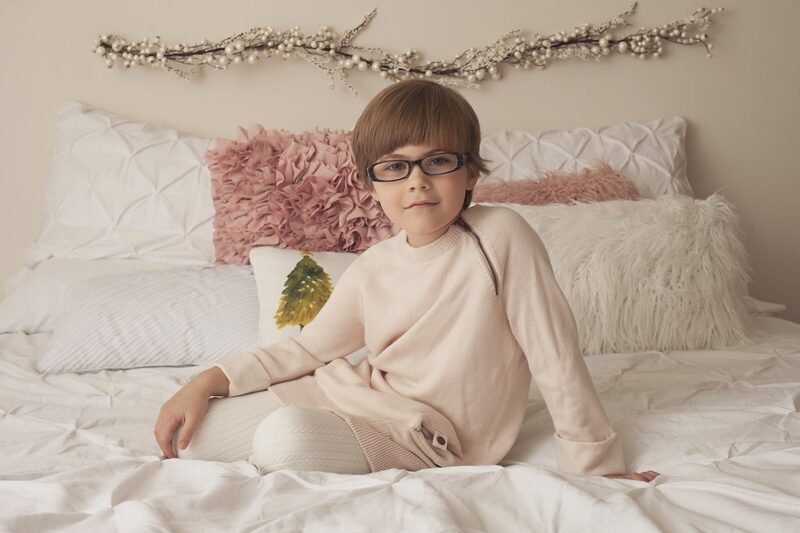 If you're tired of school pictures and want something beautiful for grandma to hang on the walls, book your Big Kid session today. If you, or anyone in your family is allergic (or you just don't like cats, because let's be real here, cats are shady) please let me know and I will book a local studio or we can shoot outdoors so you can be comfortable. Contact me for more info or to book a session!